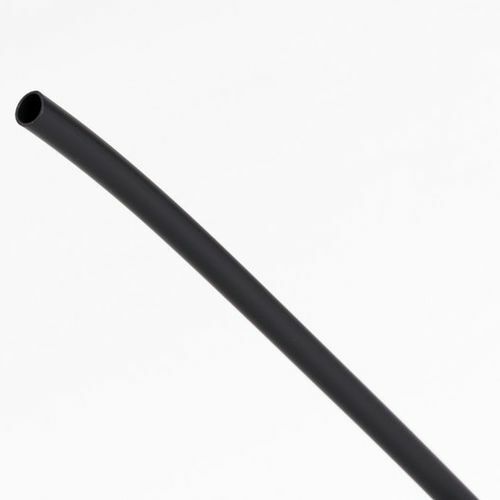 They are extruded tubes in silicone elastomer, synthetic thermoplastic polyuretane, P.V.C. thermoplastic rubber without the braided yarns inside. The special productions include items manufactured in order to satisfy particular needs and specifications. Our very flexible management and special processing allow us to satisfy every particular need. braided sleeve / for pipes / for cables / for electrical cables TUBO ESTRUSO IN SILICONE + CALZA VETRO - G.S.V.